The Maison Budapest is located in the heart of the Buda Castle district. With its modern design and appearance it pays homage to the historic venue, the gastronomic past and today's needs as well. 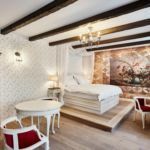 The Maison Budapest provides guests a cozy milieu in this prestigious area with the combination of a bistro restaurant, wine cellar, street terrace, 17 individually designed rooms and an indoor garden. 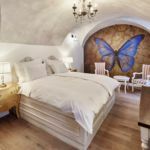 All guests are VIP, with free access to the following services: breakfast, mini bar, welcome drink, L'Occitane bathroom beauty care products, bathrobes, Wi-Fi, telephone, LCD TV, in-room safe. 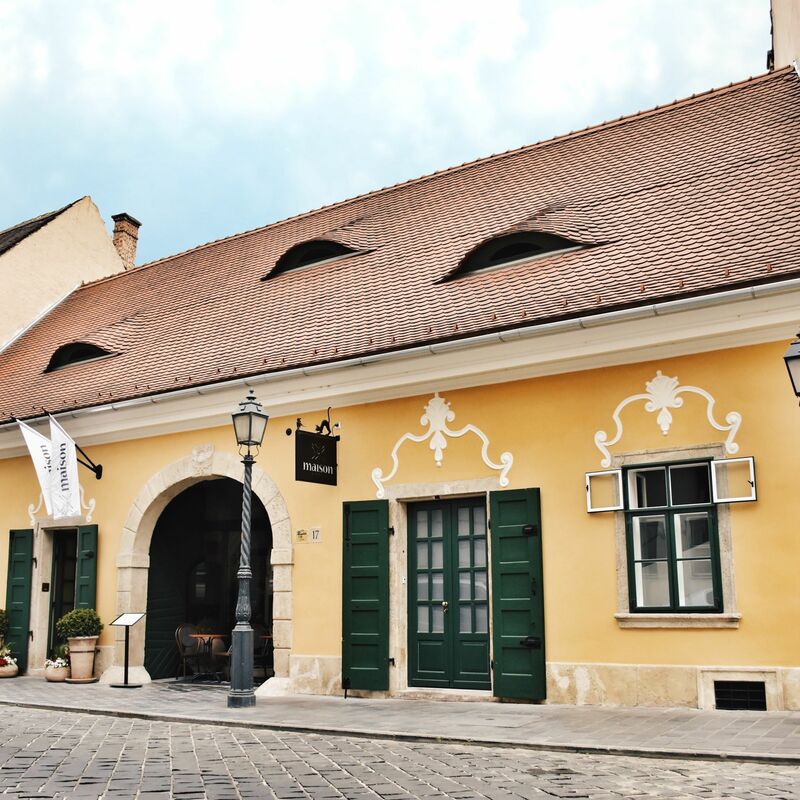 Maison Budapest located in the World Heritage hystoric city center of Budapest, in the Buda Castle. 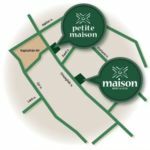 It is surrounded by protected landmark buildings, museums, famous restaurant, bistros and bars. 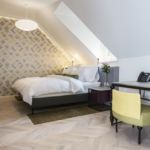 This new hotel is only some minutes away from most of the tourist attractions like Chain Bridge and the Parliament.